A month after the breakup of China’s Tiangong-1 space lab, another spacecraft went to its fiery doom today with far less fanfare. 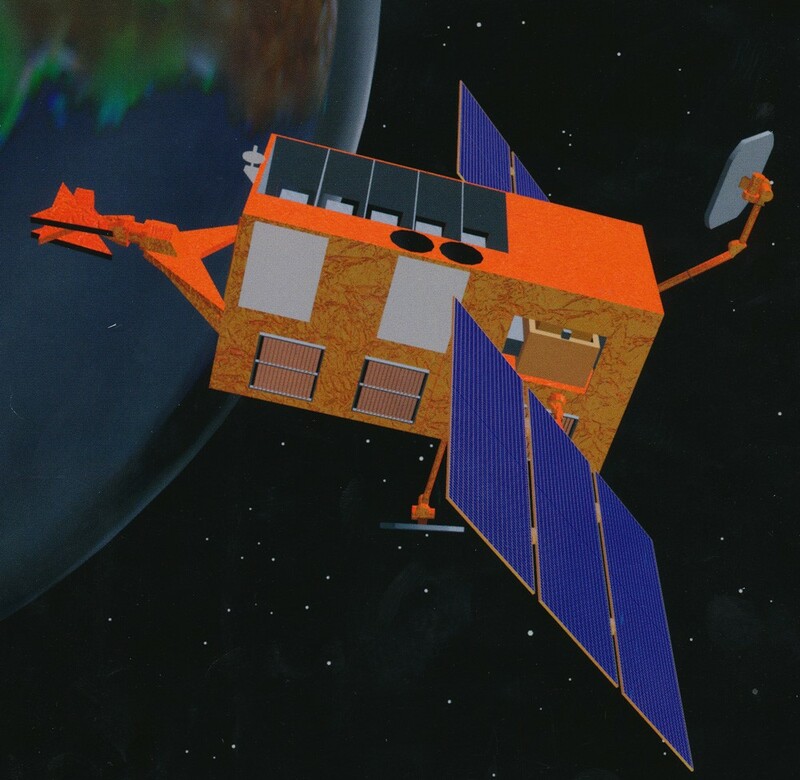 Orbital assessments from the U.S. military’s Joint Space Operations Center indicate that NASA’s Rossi X-Ray Timing Explorer made its atmospheric re-entry at roughly 7:45 a.m. PT (14:45 GMT), more than 22 years after its launch and six years after it was decommissioned. This entry was posted in GeekWire and tagged Black Holes, NASA, RXTE, Space. Bookmark the permalink.